If you have a move you have to make, you will want to have all of the services you may need on the spot. When it comes to relocating, this can be a challenging time for many. The best way to help alleviate the stress of a move is to get the assistance you need from a professional moving company. When you choose Southern Cal Moving & Storage, you will have the opportunity to rely on expert help and have a place to store your belongings. We offer clean and well-kept units. There is security at all of our facilities to prevent theft. We have affordable pricing for our customers. 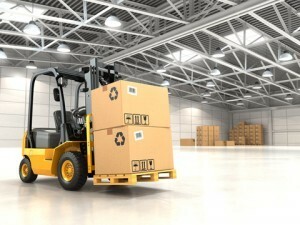 We offer a variety of storage units sized to help accommodate your need. We have a helpful staff to answer your questions. We’ve been in business since 2000 and know what it takes to move you every step of the way. Be sure to rely on Southern Cal Moving & Storage when it comes to your next relocation. We’re here anytime you need us, and you can simply contact us or give us a call at 951-520-8800 today!